Summit Racing was founded by a Corvette enthusiast and our passion for all-things Vettes lives on today! That’s why we’re committed to bringing you the latest power, performance, and styling parts for today’s C6 Corvette and tomorrow’s C7. Choose from our huge selection of C6 parts and accessories in stock right now—engine parts, suspension components, exhaust systems and accessories, exterior parts and accessories, wheel, tires, and more. 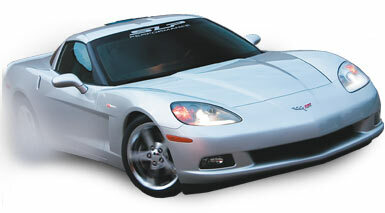 Shop Summit Racing for all your 2005-up Corvette needs!